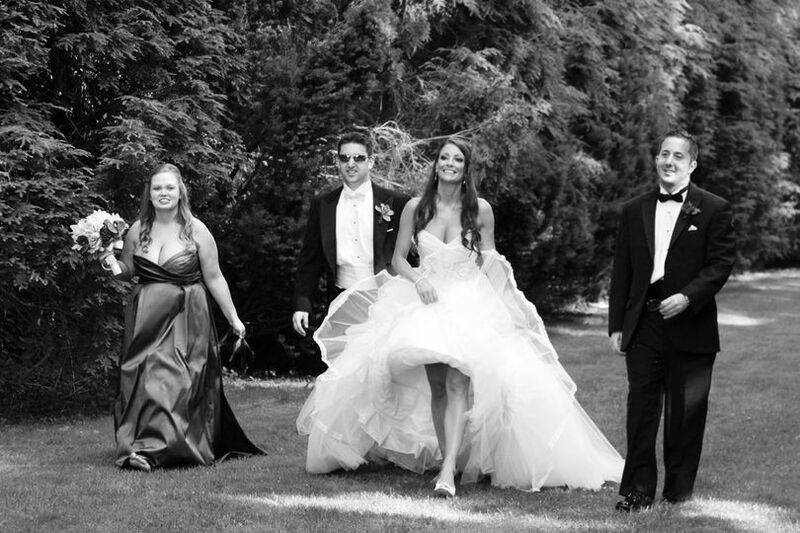 The Douglaston Manor is a historic mansion wedding venue located in Little Neck, New York. 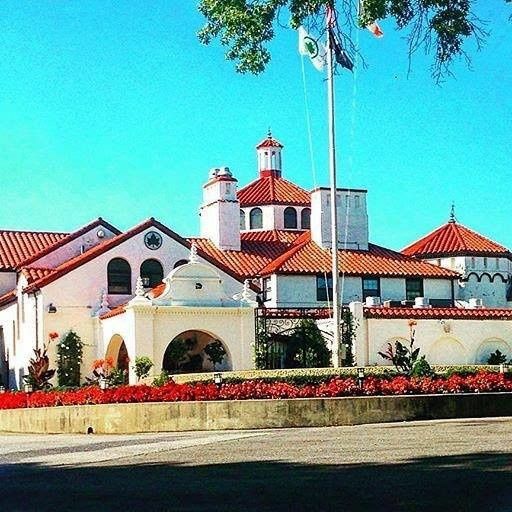 The facility is a completely renovated, European mansion overlooking lush rolling greens. The property is set atop a scenic hillside that evokes the feeling of the European countryside. You and your loved ones can soak in the views of the New York City skyline, which makes for a beautiful backdrop for photos. 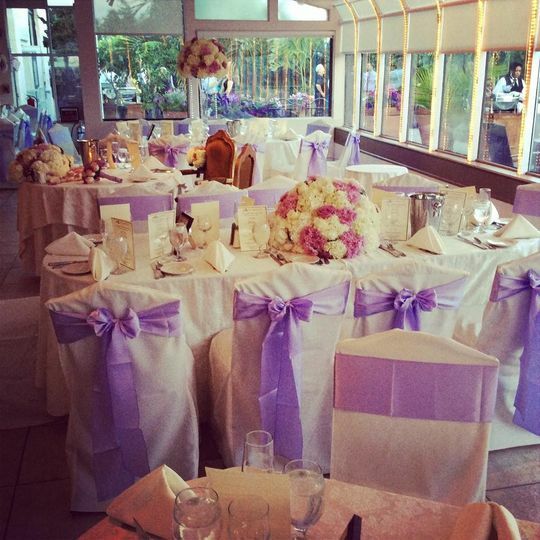 The charming venue offers spaces that can be easily transformed to reflect your personal style and taste, while still allowing for the enchanting features of The Douglaston Manor to shine through. 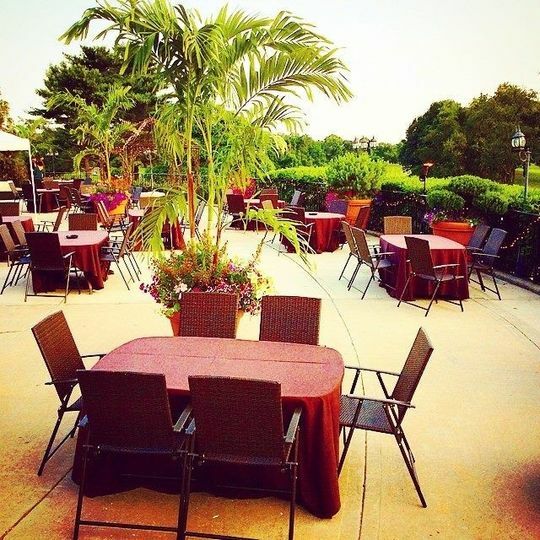 You and your partner can choose from four different indoor or uncovered outdoor event spaces for your wedding celebration. 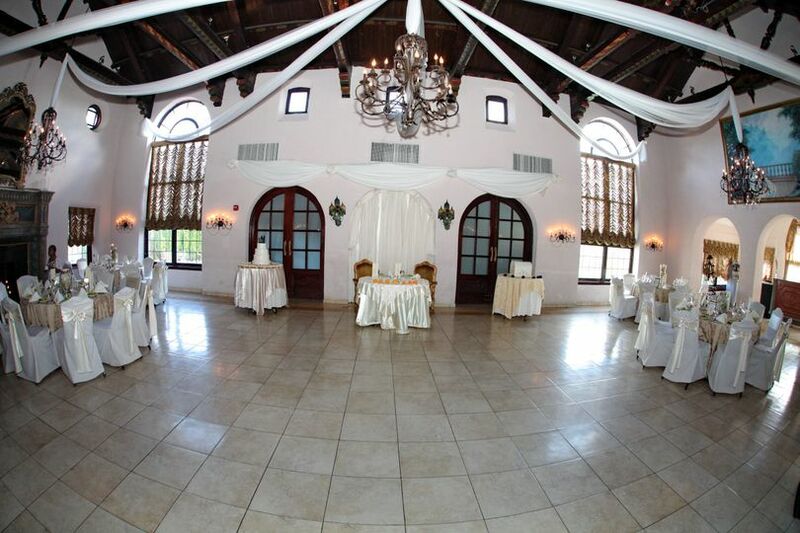 Each one offers a charming backdrop for your guests to enjoy, and scenic views are offered throughout the property. Up to 350 of your loved ones can be accommodated, with a minimum requirement of 50. 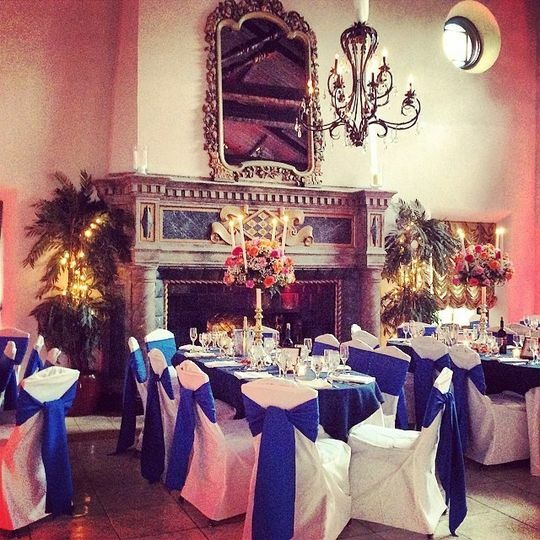 Before the event, your wedding party can utilize the get-ready rooms for preparations. 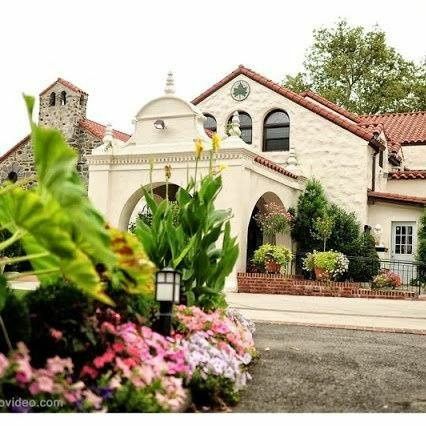 The Douglaston Manor is pet-friendly, and WiFi is available. Parking and valet options are offered, and the property is wheelchair accessible. 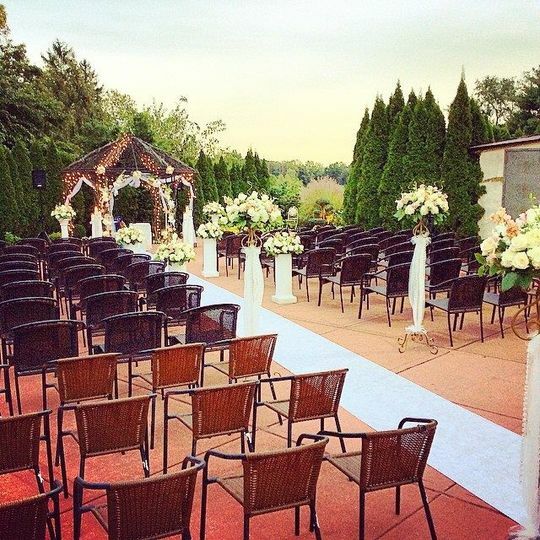 Best Place for your Wedding! 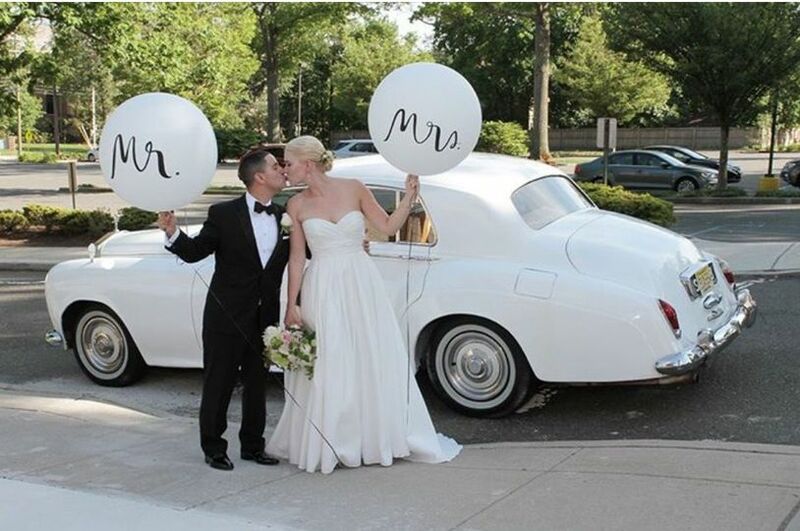 Our experience with the Douglaston Manor was an actual dream come true! From the moment we walked in to see the Manor, Kathy, our wedding coordinator, was wonderful. Relaxed, sweet, and so caring about us and what we wanted, she never made us feel pressured or nervous and gently made suggestions which ended up making our night even better than we could have hoped. Working with Carlos our Maitre D and Michelle my Bridal Attendant was a blessing. Michelle was so attentive and helpful. Within minutes of meeting her, I felt like I was spending time with a good friend. She was so funny, kept me calm and literally did anything and everything I needed- most of the time without me having to ask her. The same could be said for Carlos. Just to give a small example, my fake eyelash starting come off a tiny bit. Without any eyelash glue on us, I was nervous about how we would fix the issue but The Manor proved how above and beyond they'd go when Carlos, unpromoted and unknown to me at the time, went out and brought me eyelash glue! It was a small gesture but it went a long way and showed me how devoted the Manor is to their clients. Michelle made sure he knew exactly what to get and she helped me fix it when he came back (which was unbelievably quick as well) . 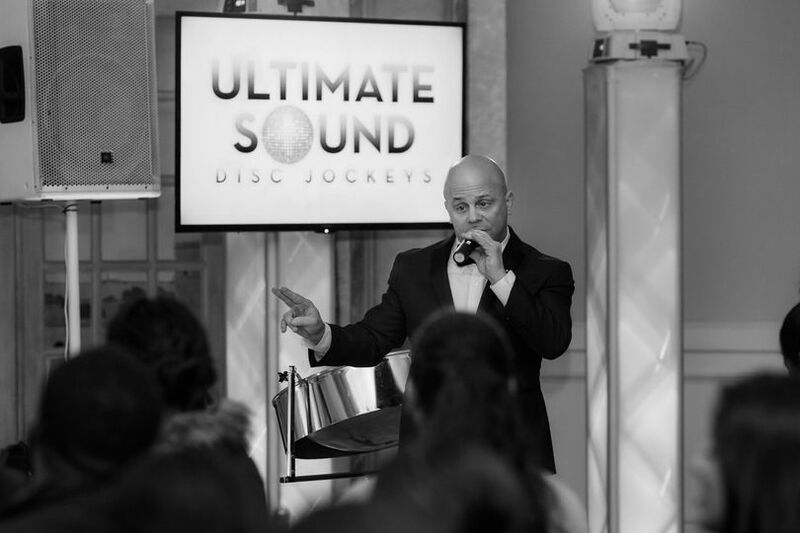 Carlos was fantastic at keeping my group organized and making sure the ceremony was perfect. We are so grateful to both of them. Aside from their exceptional service, the staff at the manor was outstanding- every room was impeccably decorated and arranged exactly as we had hope, all of the items we had brought with us for various aspects of the night were set up perfectly without instruction and the attention to detail was second to none. The food. 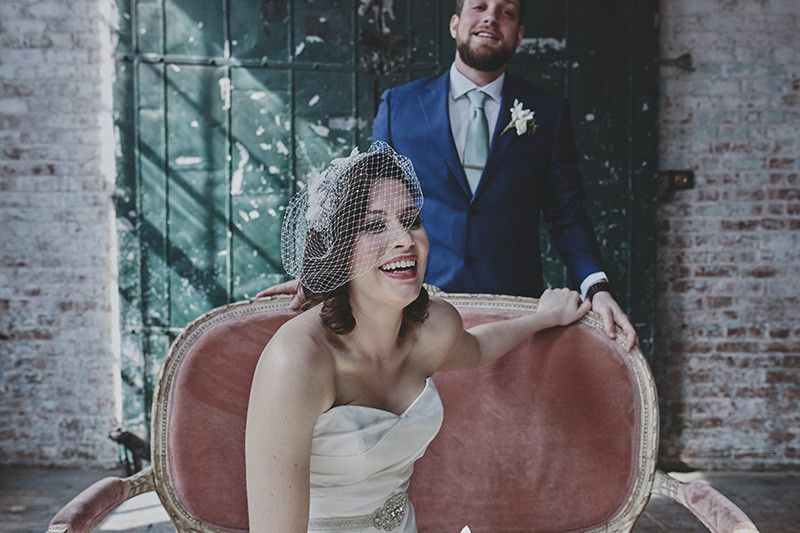 I am biased seeing as it was my own wedding, but the food was incredible from start to finish. The cocktail hour sampling that Michelle left from my husband and I including EVERYTHING being served downstairs and was presented beautifully- time was clearly taken to make sure we were able to try the food but also have it presented to us in a really special way. Kathy had suggested we try an "off-menu" item, braised beef in a red wine sauce, and no surprise, it was easily the best tasting wedding dinner item I've had at any wedding. 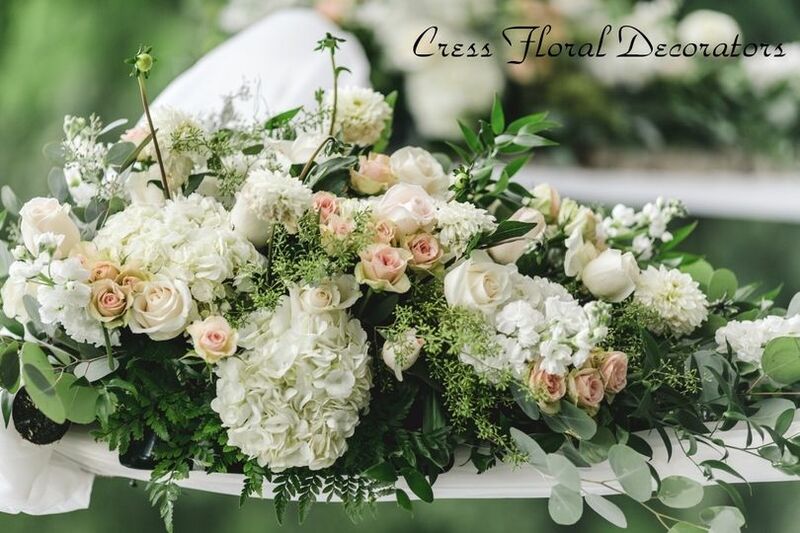 There are so many things that go into making a wedding day perfect and that means there are so many things that are easy to stress over. Not once during the planning process or on the big day did I ever feel worried or concerned. Everybody communicated clearly, checked and double checked things and did everything possible to ensure everything was perfect- not just great, but genuinely perfect. Oh, and the cost was VERY reasonable. Kathy worked with us every step of the way to accommodate our budget while making sure the elements we wanted were included. We are looking forward to going back to the manor for future celebrations and feel so thankful to have been treated so well. They made our day everything we ever could have hoped for! Best 50 th Birthday Celebration Ever! My sales person was Kathy, who was excellent in every where. I could not have celebrated my 50th birthday in a more perfect space. On the day of the event, we had to change the table arrangement and it was not problem for Kathy and the staff to accommodate. I am so grateful for the wonderful memories. Thank you so much Deborah. We are so happy your special day was all you were expecting. You were a pleasure to work with. Tom was such a sweetheart and definitely made an impression with my fiancé. He greeted us at the door and made us feel so special. 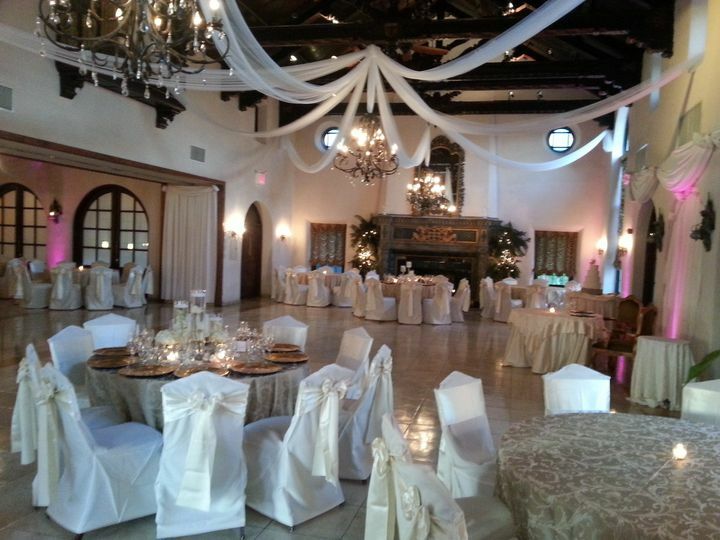 The venue is beautiful and the deciding factor between this location and the one we selected was the food option. There options were limited and did some research of my own and saw across the board on various sites the food was heavily critiqued and wait staff. It was a risk I wasn't willing to take with my guests. 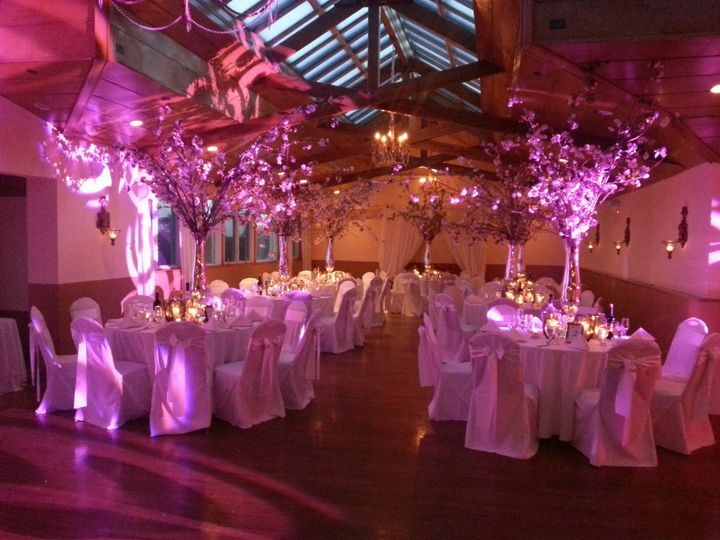 Great venue, beautiful grounds, rustic elegance. 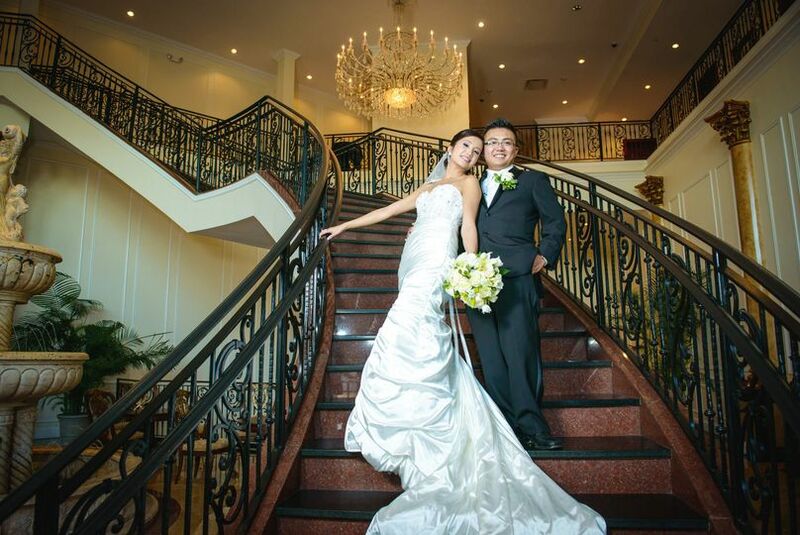 Love to photograph and video weddings and special events here.